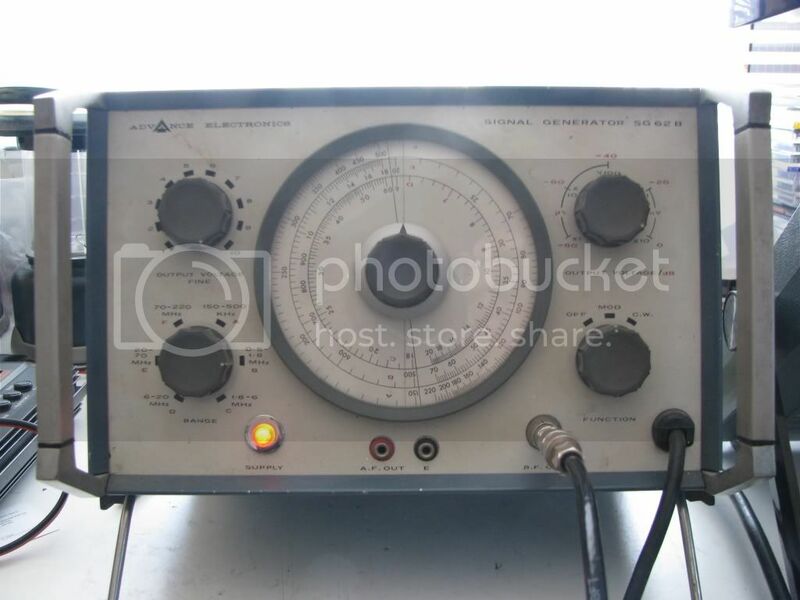 … also known as repairing vintage equipment made before you were born. 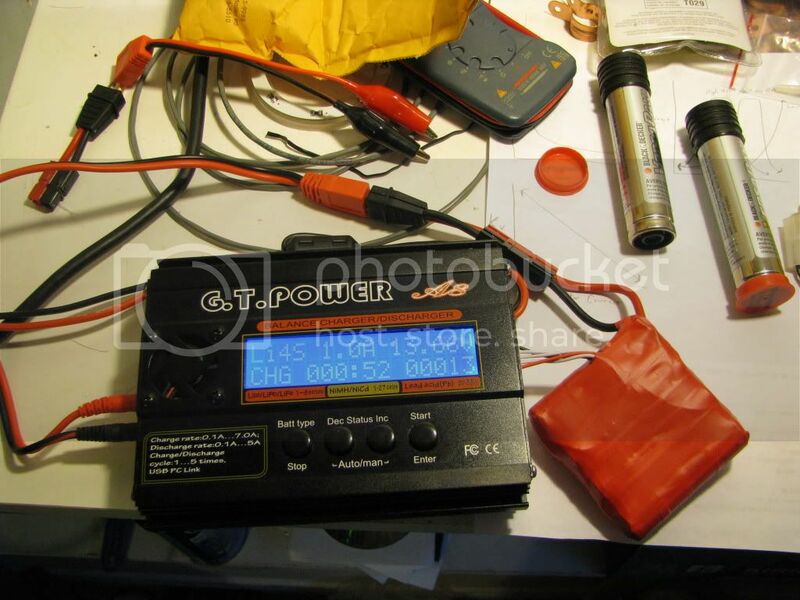 Months ago I wrote a review on the GT Power A8 with a few charts of battery charging/discharging, namely on a NiCd battery pack and a single LiFePO4 cell. Recently I got around to assembling the remainder of my Dealextreme LiFePO4 packs into a 4S1P battery pack with balancing lead and set about testing both the charger and the batteries.